Celebrate the woman in your life who has been your rock, whether that is your mum, step-mum, grandmother or another female role model. 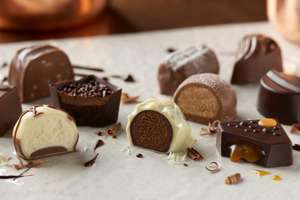 Give her a delicious milk, dark and white chocolate box collection to show her how much she means to you. 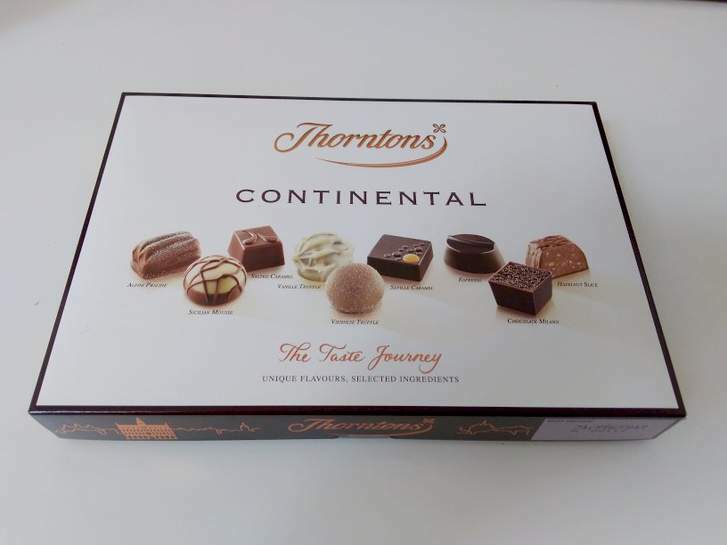 Pick up a free box of chocolates from Thorntons and make the sweetest gesture this Mother’s Day. Eligibility Criteria: The promotion is open to members of Priority who are UK residents age 16+. Offer Start and End Dates: Offer is valid every day between 22/03/19 - 28/03/19 from 10am, while stocks last. Redemption Instructions: To redeem, tap ‘Use now’ and your code will appear. Show your code to a member of staff at a Thorntons store till point. Offer Goods/Services: This Offer entitles you to one 142g Continental milk, dark, or white collection. Only one per customer. Offer subject to availability. Valid upon presentation of your unique code on your Priority app at the specified stores till. Offer is only valid in Thorntons standalone retail stores. No screenshots accepted. Heat added, knew there would be Thornton's running but forgot to confirm! Don't forget these will be generic codes and Thornton's require live codes so no trading is possible. Just back from mine. Boxes were stacked up by the tills, friendly chap that served me could tell I was comin' in for that freebie, probably due to my chuffed face. Oh wow- excited! Hope I can get some! 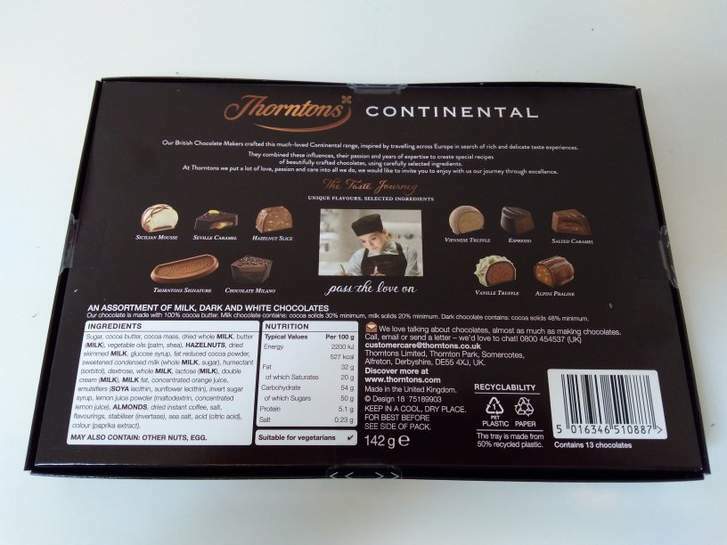 Me too hoping its not gone by 12 its my favourite chocolates from thorntons and obviously free they really will taste delicious. Thanks for the heads-up, heat added. 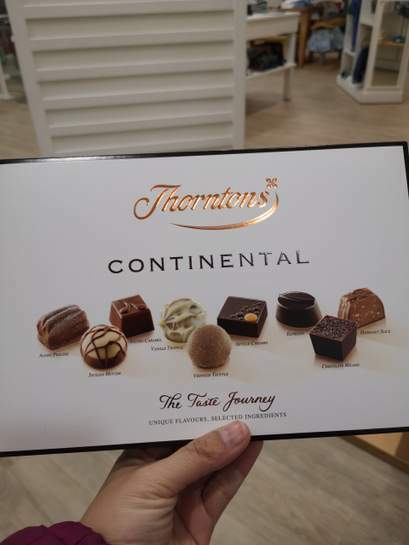 Me too hoping its not gone by 12 its my favourite chocolates from …Me too hoping its not gone by 12 its my favourite chocolates from thorntons and obviously free they really will taste delicious. But you're right about visiting midday! I meant whilst the store is still there - it closes down after Easter …I meant whilst the store is still there - it closes down after Easter (Another Ferrero cutback! )But you're right about visiting midday! My local closed 6 months ago. I have to travel 30 miles to nearest but luckily I’m passing today. Is that because it starts at 10am or do u mean no thorntons? Is it worth more than £1? Tell me more about this Body Shop sample.. Perfect, thanks very much for this! It's not a unique code unfortunately, it's a generic code. They pretty much always want to see the code live on screen. How many did you eat on the way home? None, I was good. Just eaten 2 now. Hazelnut slice is delicious. How many  are in the box ?